LaunchPad is our platform to help you get the most out of North52 solutions. 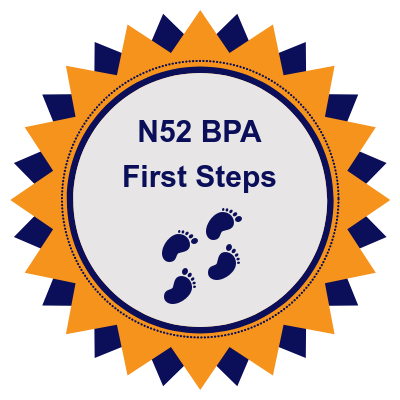 Our training courses are designed to help you learn North52 solutions effectively with easy to follow guides and quizzes to reinforce learning. You will earn badges and can download certificates which validate your learning. Learn more about the badges you can earn. Select an available course below to get started! If have any questions please submit a support request. 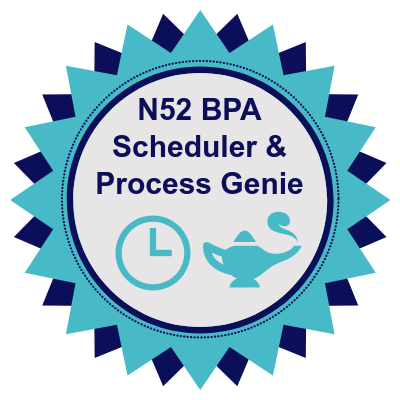 This course introduces you to North52 Business Process Activities (BPA). 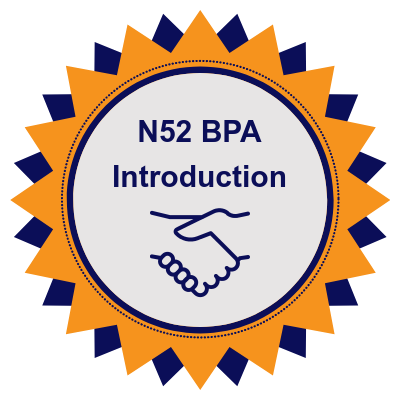 It covers an overview of the various components of North52 BPA. 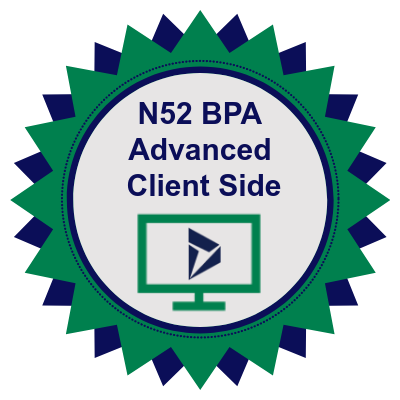 This course provides hands-on lessons to help you start using North52 BPA. 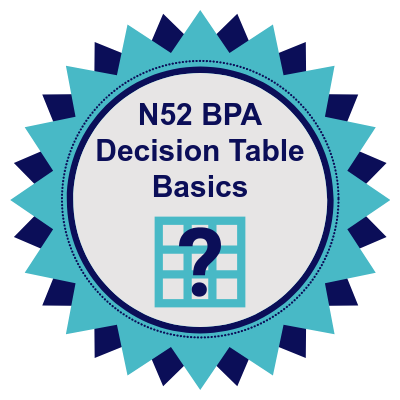 This course helps you understand how to use Decision Tables. This course gets you started with Client Side formulas. Learn how to implement the Scheduler functionality for different scenarios. 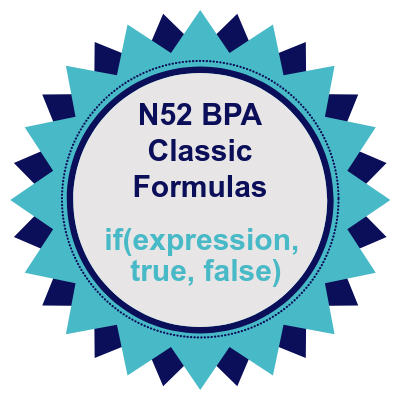 A course that provides you with a good understanding of how to use the "Classic" North52 BPA editor. 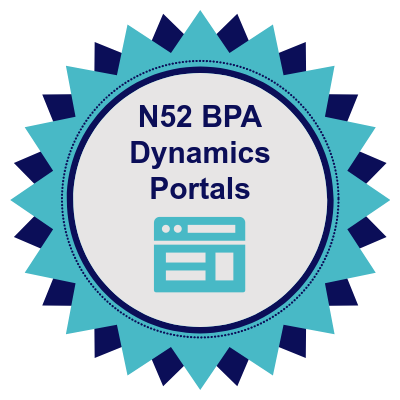 Learn how to use North52 BPA formulas with Dynamics Portals. 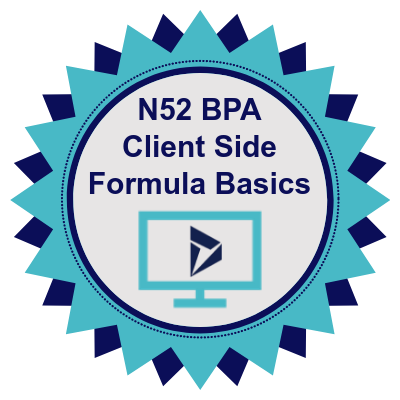 Learn how to configure advanced client side formulas including Quick Tile and Quick Ribbon functionality. 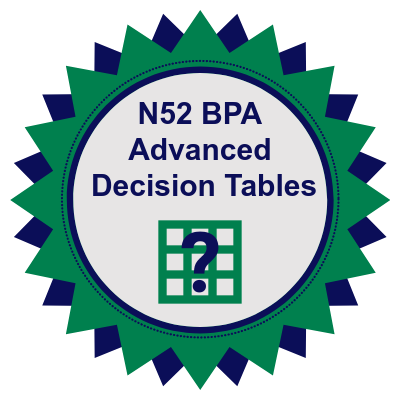 Learn how to build advanced multi-sheet Decision Tables. 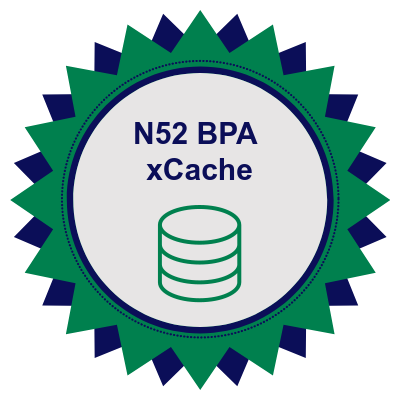 Learn how to use the features of the xCache module. 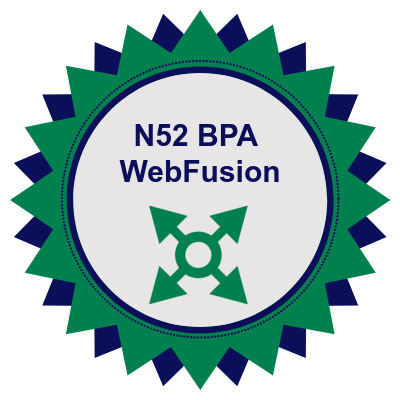 Learn to use the SmartFlow functionality within North52 BPA. 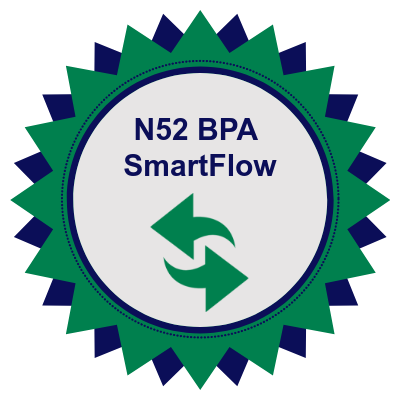 Learn how to use the SmartFlow functionality within North52 BPA. 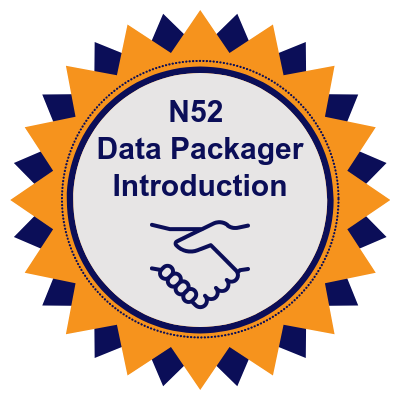 Learn how to use the North52 BPA Data Packager add-on. 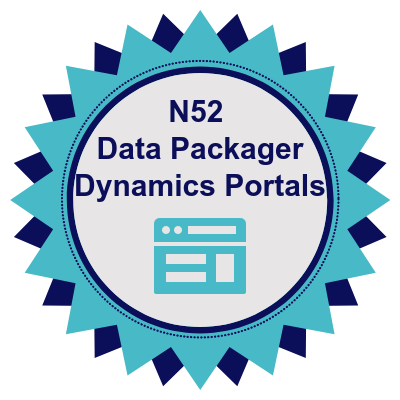 Learn how to use the Data Packager with Dynamics Portals.